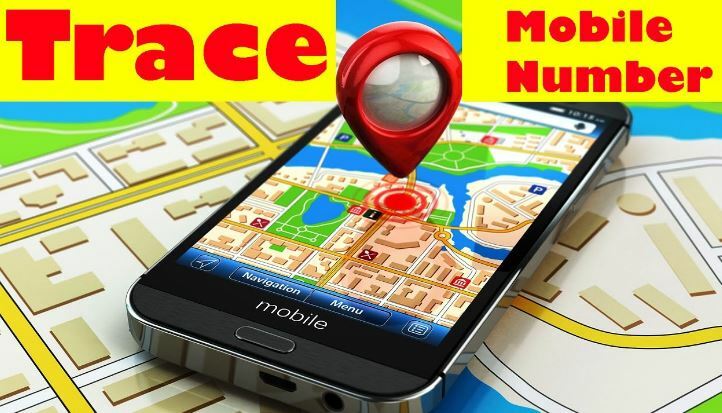 You are here: Home / How to / How to Trace Mobile Number Details with Name & Address? According to the recent report, India grabs the second part for the telecommunication in the world. There are more than 929.37 million of mobile users in India till 2012. The telecommunication system helps you to connect the person for the conversation. One must know it is the common thing that is happening all across the nation. On the other side, without the telecommunication system, it is very hard to survive in the field with the people. But the users, still expecting it to the tracing level. It is one of the important things that are expected from the users for a long time. Why Tracing Mobile Number and Location? We all know that the people across worldwide misuse the belief between the relationship. Some of the persons left us without giving any proper communication address. On the other side, higher authorities may miss the database of the people which is vital. These are all the important things which will impact the phones users to trace the location in the nation. It will be very useful for all the users to check out for their favorite persons too. For those people who are all expecting the app to trace the location and name can download it. It is one of the most famous apps that everyone starts to use the app of all the time. It is none other than the True caller. True caller is one of the primary applications which will support the mobile users at any time. So friends who are all seeking for the steps to trace location and name can follow the below steps. One should be aware of that tracing the location and the names using the apps will be very useful. Find True caller from the store and download it on your device. Then select the country as per the details and enter the phone number that you need to trace. Enter the phone number, and then login with any social networks. Now there is a chance of getting the owners name as well as the location. These are the main steps to follow for tracing the name and place at any time. People who are looking for a long time can follow the steps to trace from here. 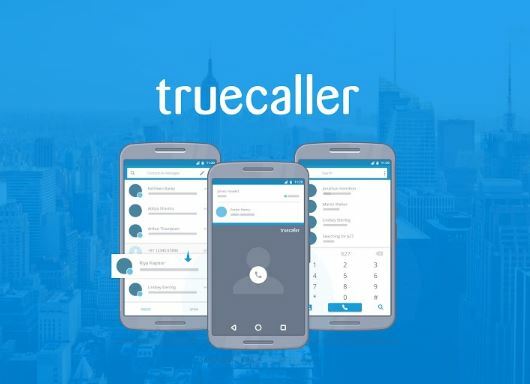 True caller is the great application for all the mobile users to trace at any time. Those who all want to trace the location of the unknown person can easily trace it from your device by just connecting the internet. One should be aware of this application, that you can download the application from the store at free of cost.